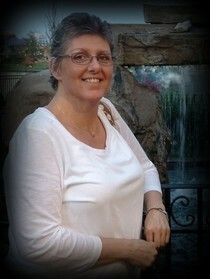 Ms. Lisa Machelle Warren, age 48 of Westmoreland, TN, passed away Monday, July 23, 2018. Funeral Services for Ms. Warren will be conducted on Friday, July 27, 2018 at 3:00 PM from New Hope Church with Bro. Lionel Borders, Bro. Steven Anderson and Bro. Michael Horton officiating. Interment will follow in New Hope Cemetery. The family will receive visitors on Thursday, July 26, 2018 from 10:00 AM to 9:00 PM, and on Friday, July 27, 2018 from 10:00 AM to 3:00 PM at New Hope Church.